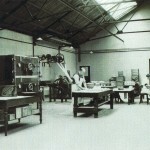 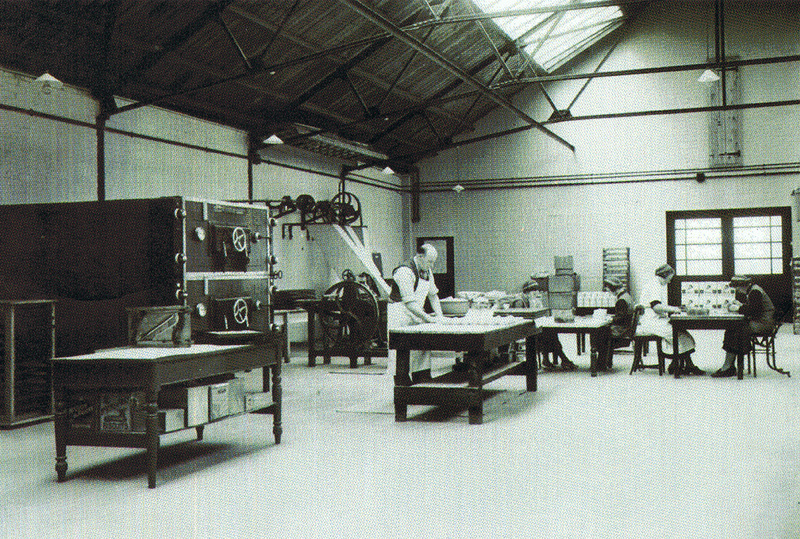 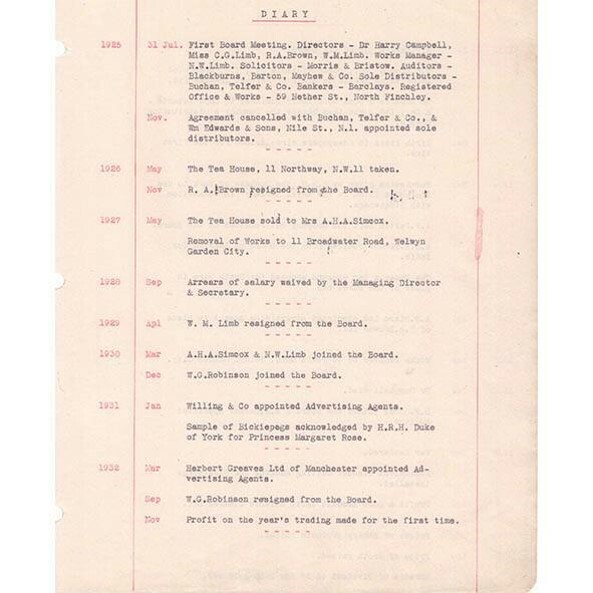 In this section we are creating an archive of our corporate history, to reflect a visual journey of our company heritage and to celebrate our 90th year. 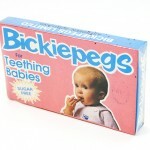 This will be a growing collection, so keep checking! 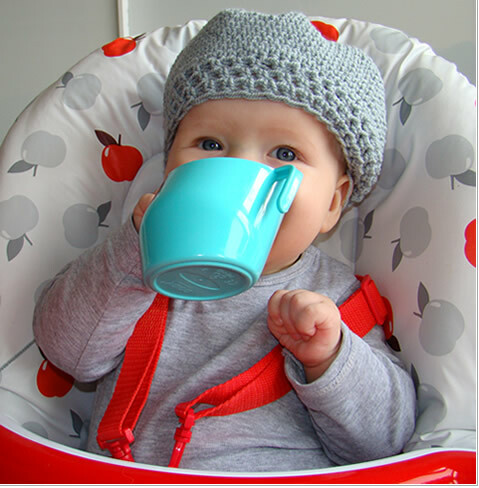 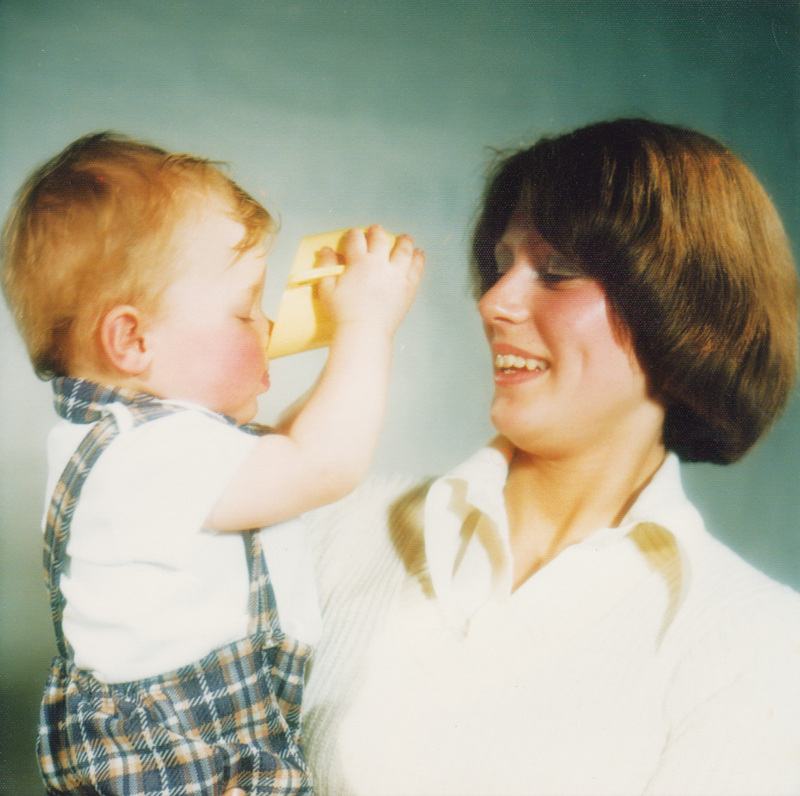 We are also developing our ‘You & Us’ galleries, and hope that you’ll contribute your media of your family using our products. 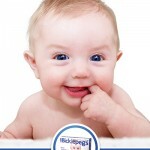 Visit here to upload your media, and keep watching here to see it featured! 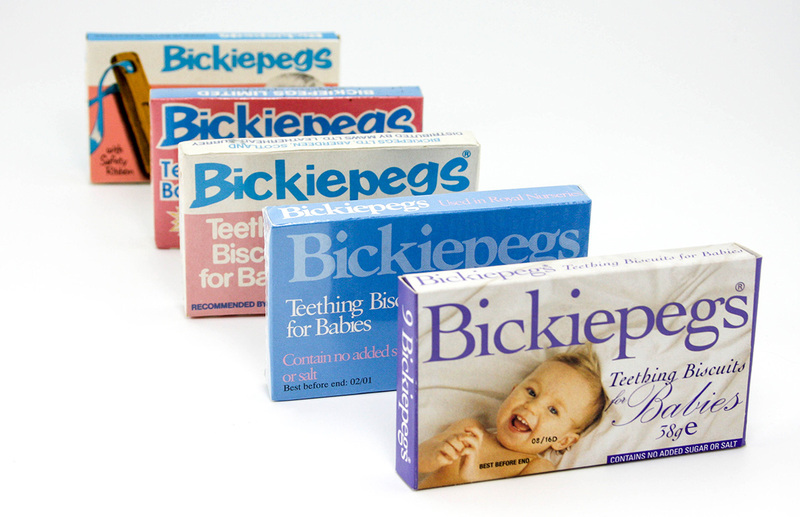 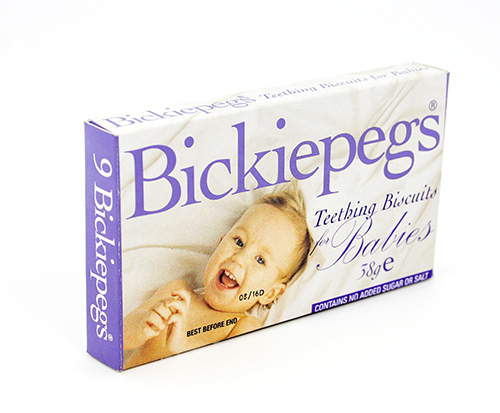 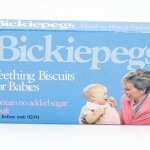 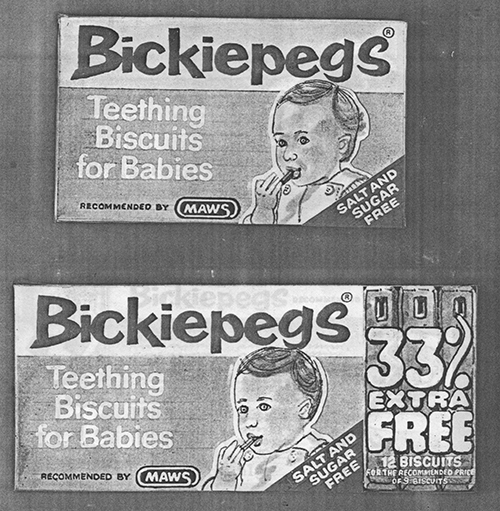 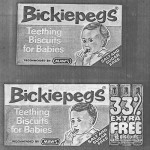 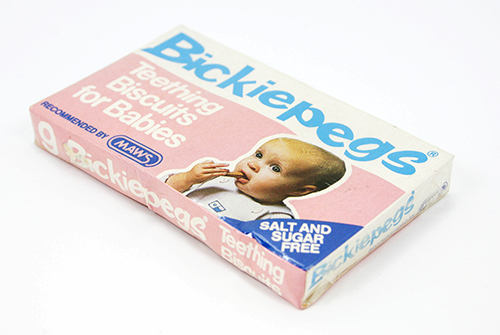 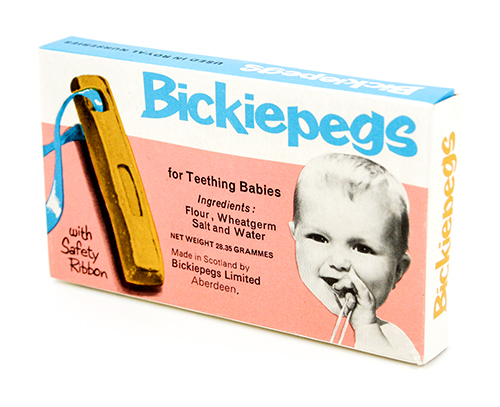 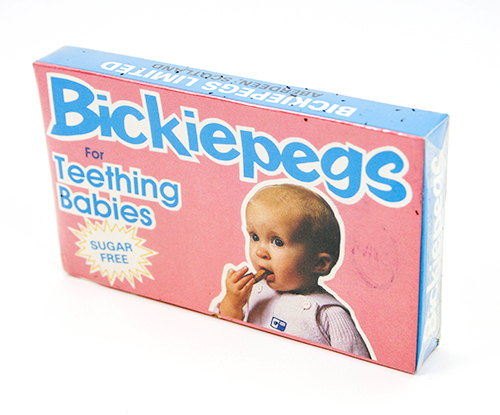 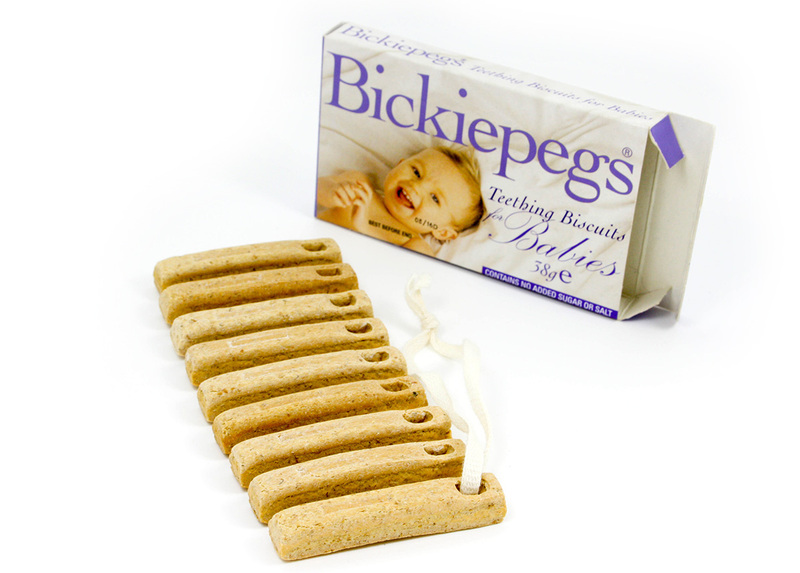 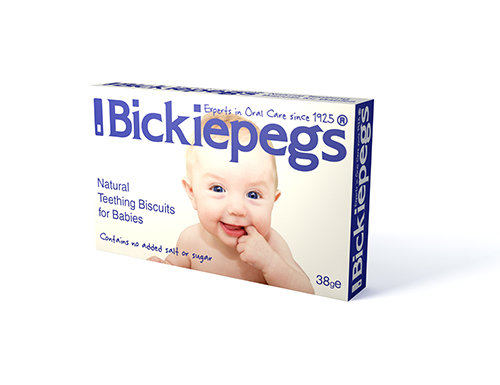 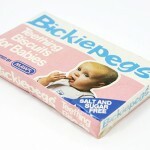 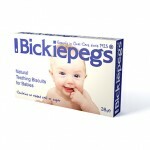 In this gallery you’ll find some of our Packaging and advertising through the years for Bickiepegs natural teething biscuits. 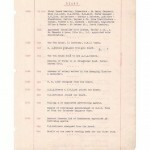 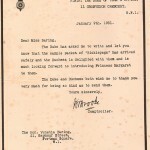 Entry from Company Diary – From formation in 1925 to 1932. 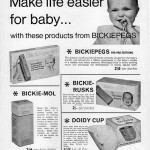 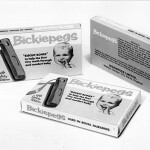 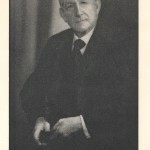 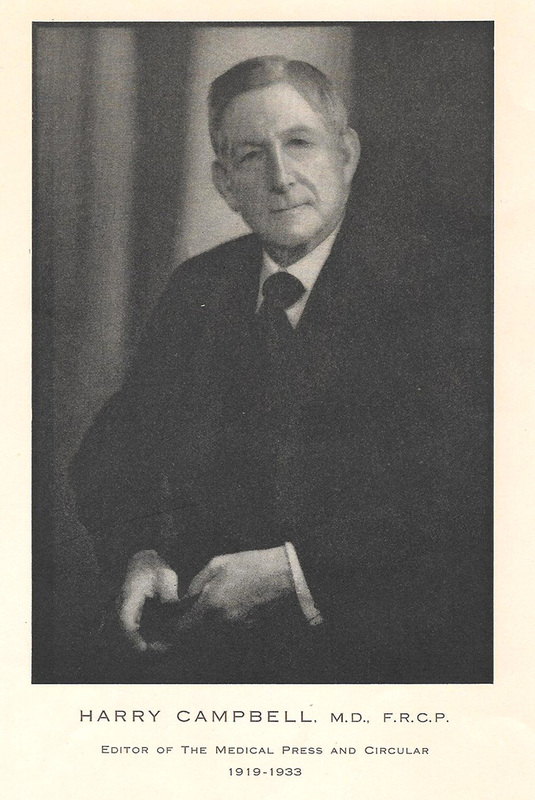 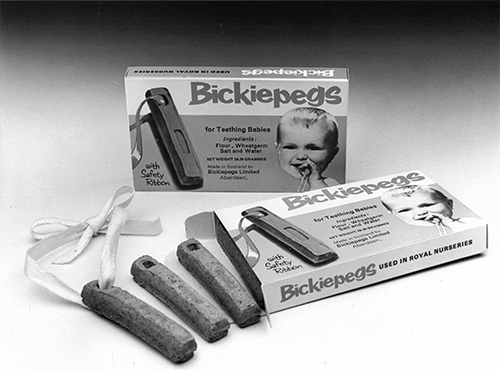 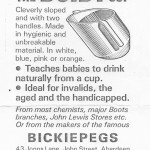 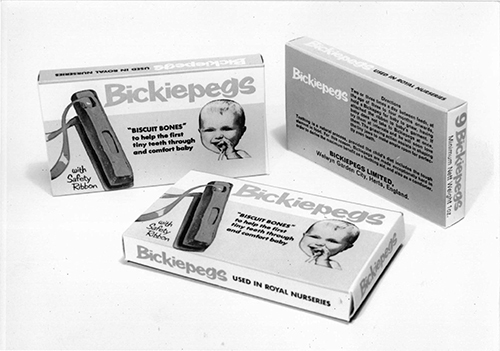 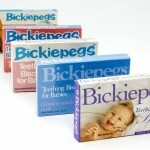 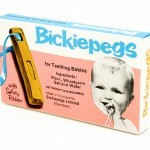 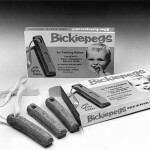 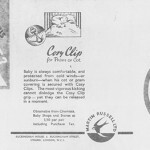 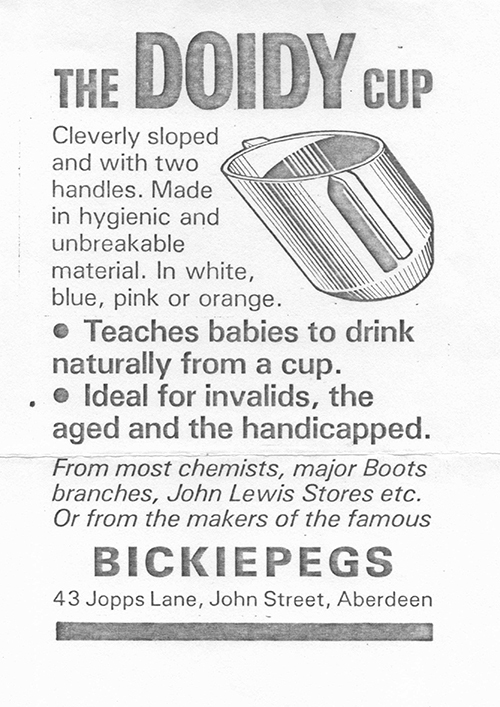 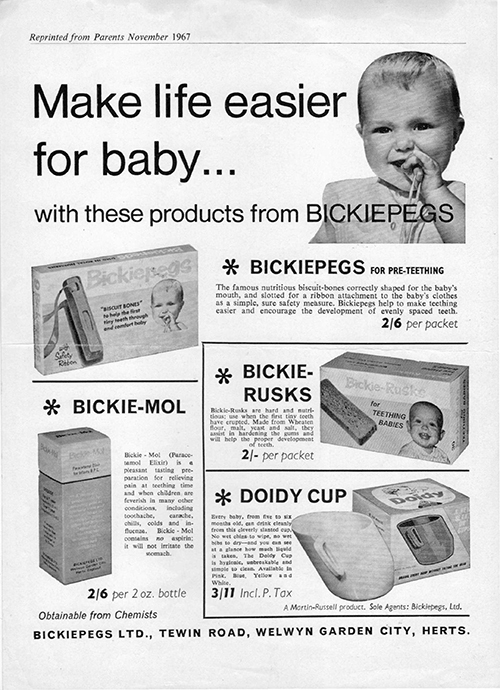 This page mentions that a sample of Bickiepegs was acknowledged by H.R.H. 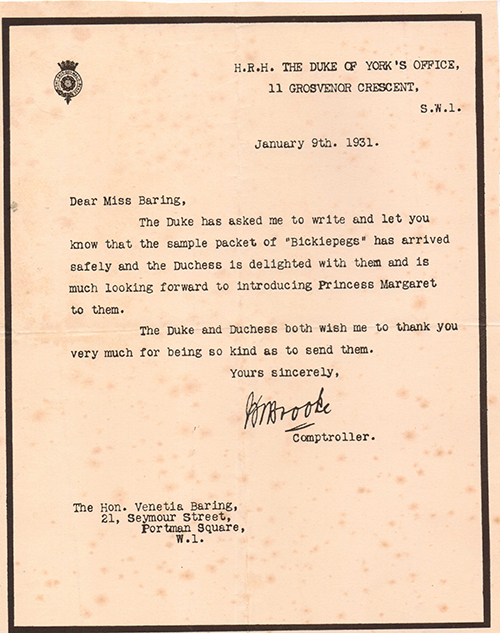 Duke of York for Princess Margaret Rose in 1931. 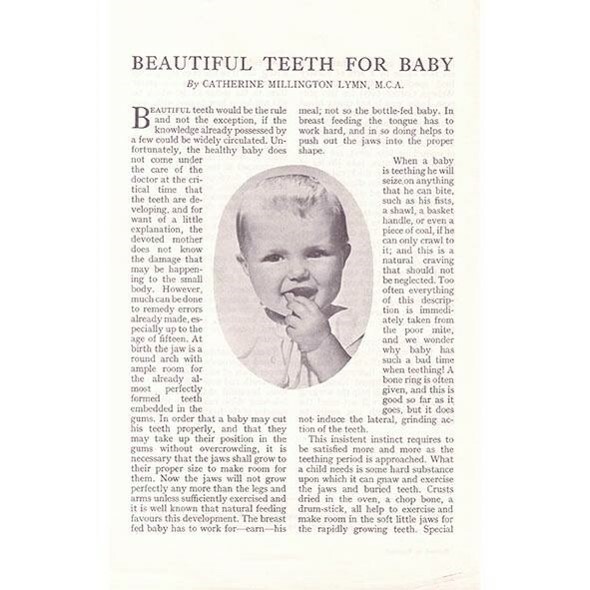 Beautiful Teeth For Baby by Catherine Millington Lymn. 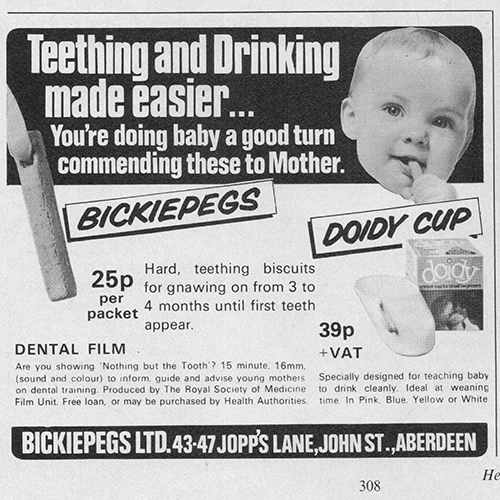 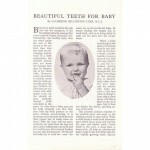 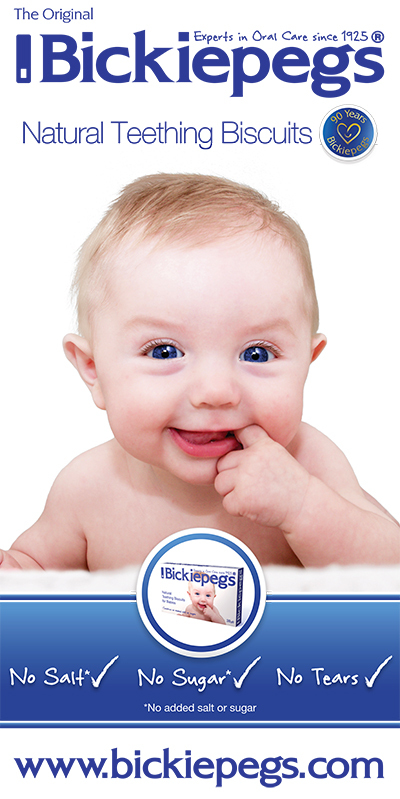 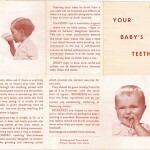 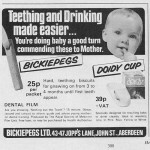 A leaflet on the care of young children’s teeth that includes mention of Bickiepegs. 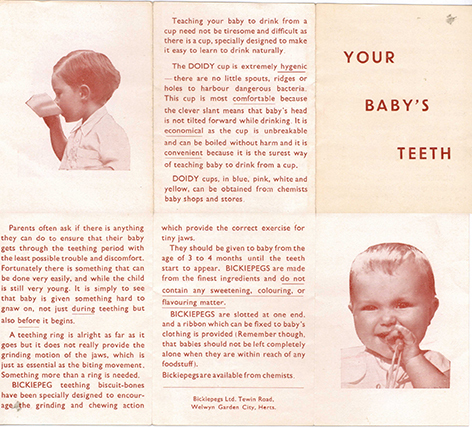 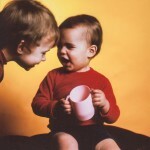 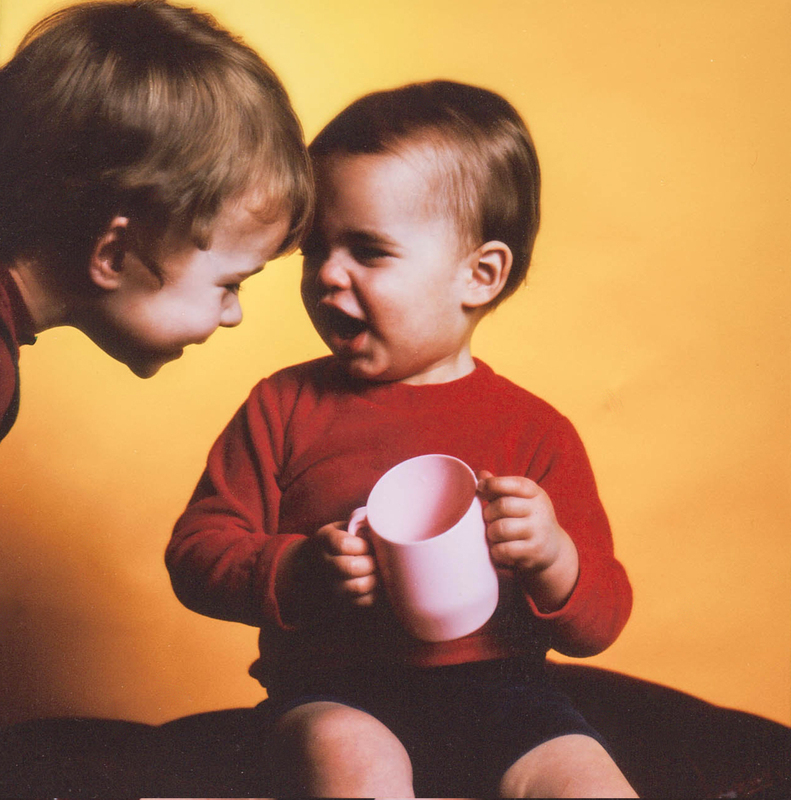 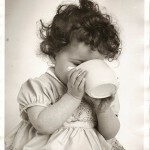 It states that ‘What a child needs is some hard substance upon which it can gnaw and exercise the jaws and buried teeth. 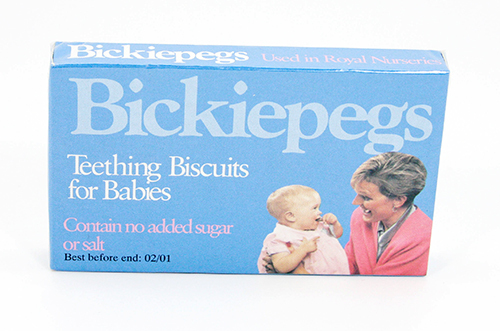 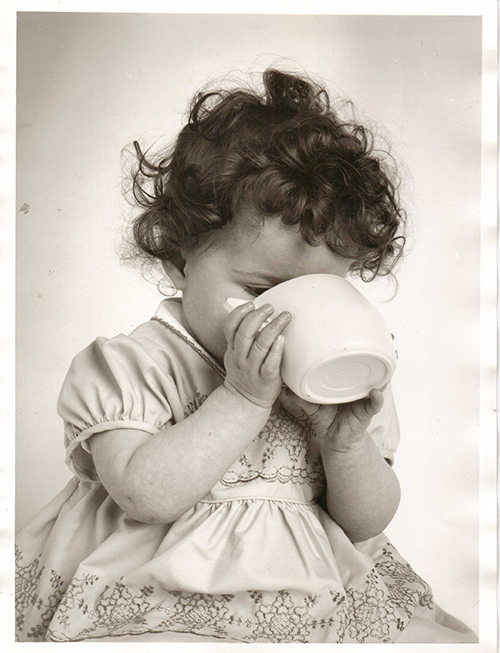 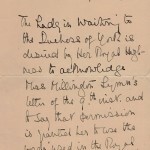 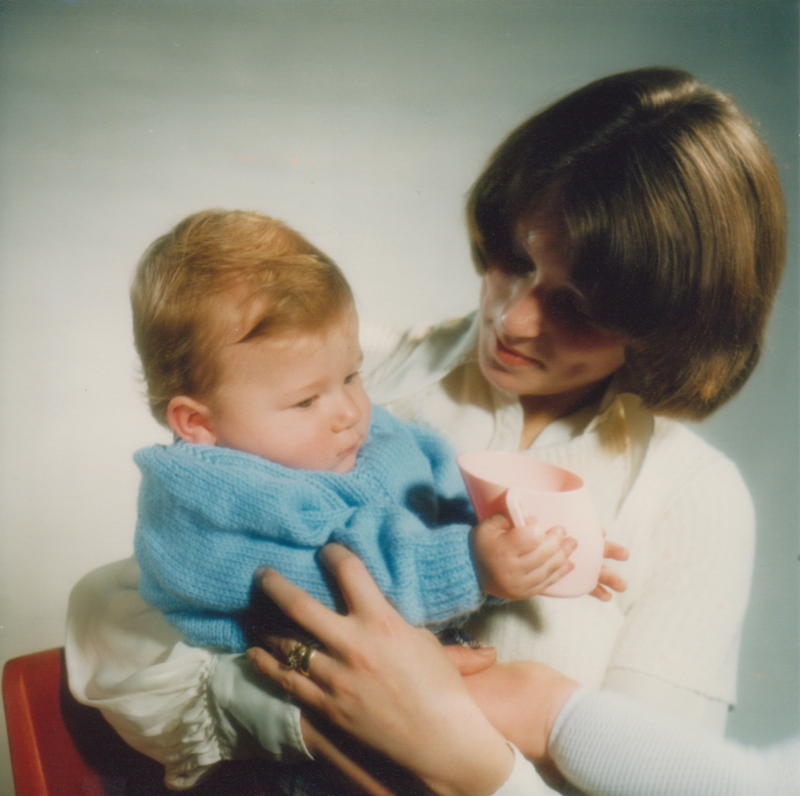 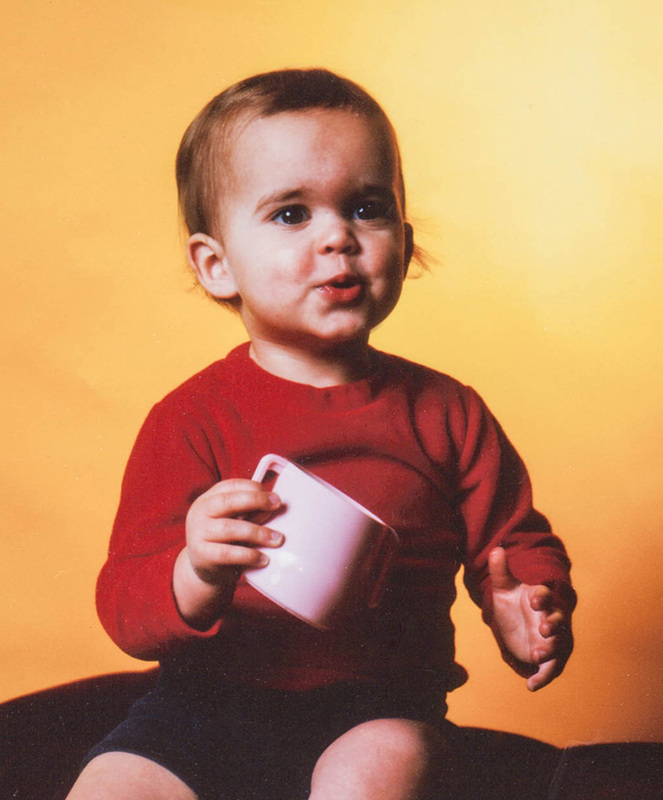 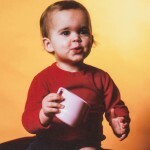 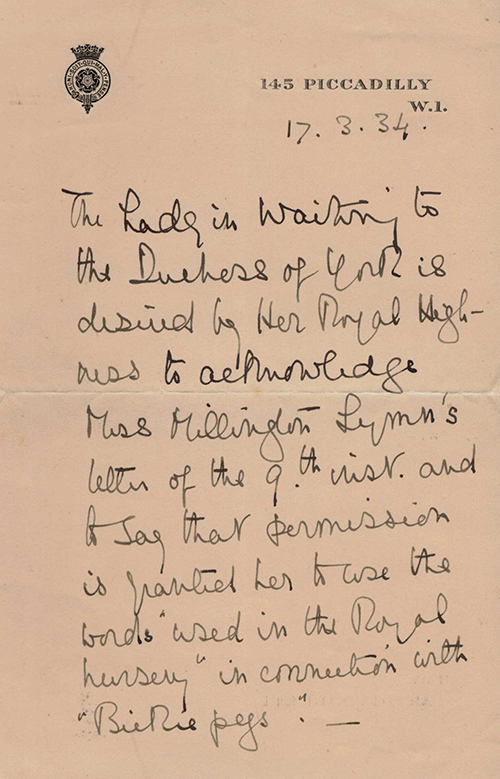 In this gallery you will find a history of correspondence with the Royal Nurseries detailing their use of the Bickiepegs natural teething biscuit with the Royal babies. 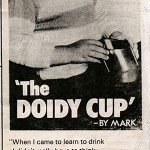 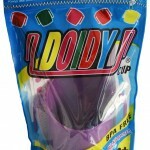 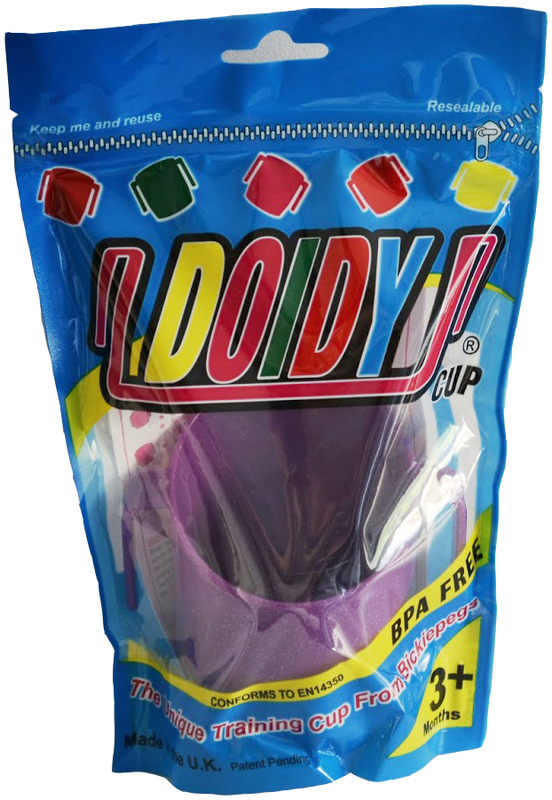 In this gallery you’ll find some of our Packaging and advertising for the Doidy Cup through the years.